This summer season in Croatian Adriatic was very unusual weather-wise. Instead of having usually warm, dry and clear sunny summer, we experienced at least one gale warning per week. OK, summer showers were usual so far, but this summer those showers came in shape of severe gales. Statistics on monthly amount of rain per square meter exceeded the average for autumn or even winter months… Statistics on the number of coast-guard interventions and grounded boats significantly increased this year as well. This season showed the importance of following weather forecasts (and the ability to interpret them correctly) more than ever. At the same time, this season also showed that hiring a local skipper turned out to be a good investment. However, I also noticed a certain distrust in skippers’ recommendations and decisions. In this context I would like to share with you one anecdote that happened to me this summer. 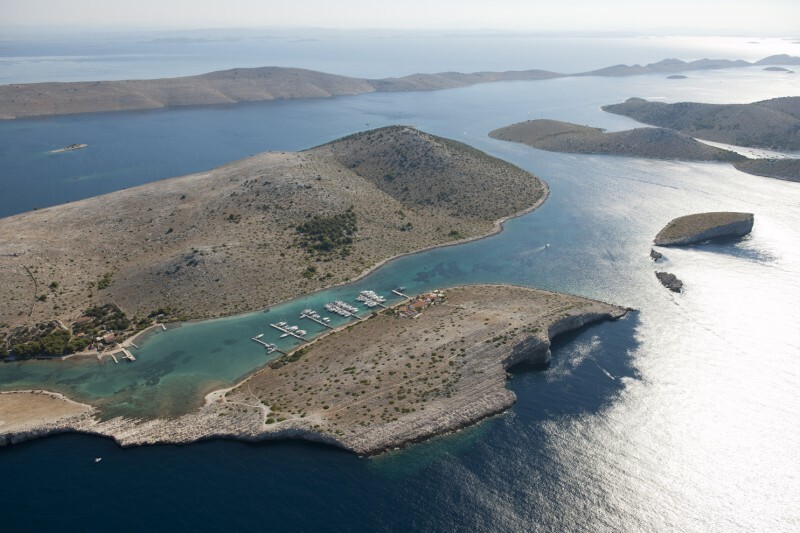 After embarkation in Šibenik and two days of smooth sailing through Šibenik Archipelago I arrived to marina Piškera in Kornati National Park. 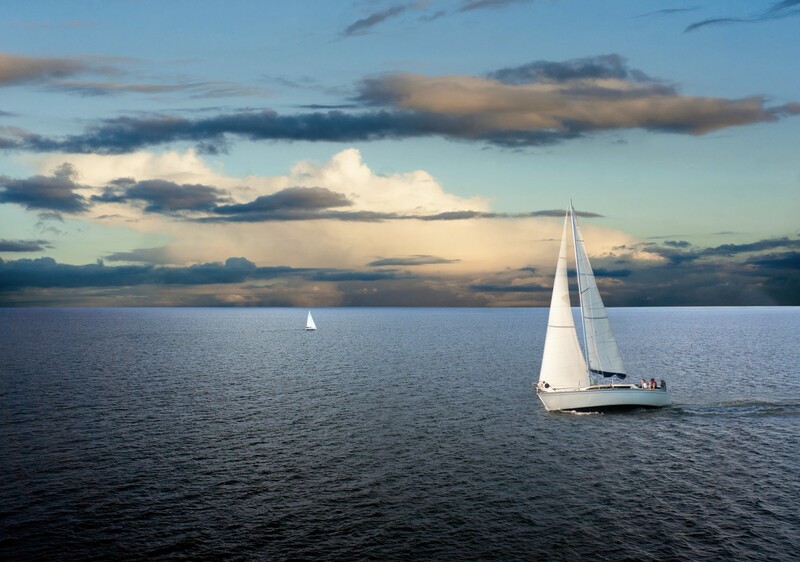 My customers were amazed by the environment and so far enjoyed sailing very much. When we discussed our next destination I mentioned unfavorable weather forecast and gale warning for the next day. My customers’ mood changed instantly and I noticed that they listened to me with certain amount of distrust. Firstly I recommended we get up earlier and make the desired route as early as possible, before the major struck of cyclone gets over the region we were about to sail. Still, I emphasized that my final decision would be made next day early in the morning, when I take a look at the fresh weather forecast. The weather above us was fine at the moment, unlike the mood of my customers. I started feeling bad because I would be blamed for laziness, even dupery if the forecast was wrong and I made my customers sit at the marina losing one day of vacations of their dreams… Nevertheless, the wind changed and the clouds occurred just as the weather forecast predicted. After a while the first storm flew over our heads. A short sunny period occurred after the storm and my customers were ready to leave. Once again I was not ready to take my customers into the heavy seas. 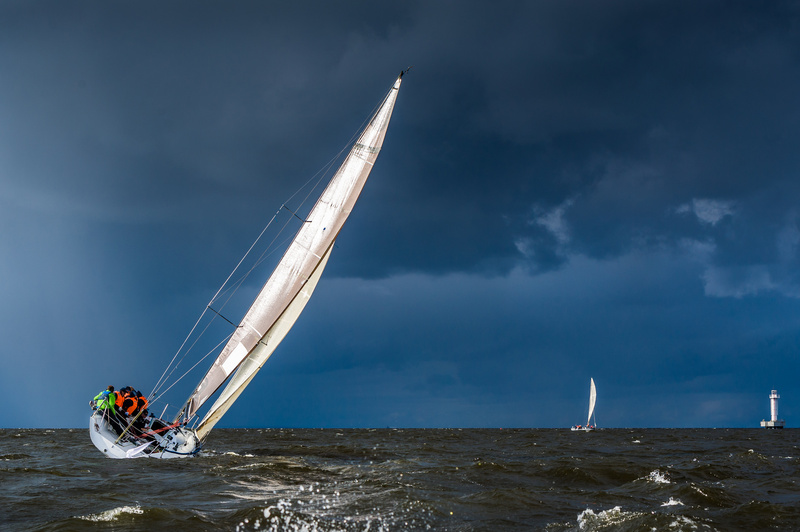 Just to mention, it was a couple in their late sixties and early seventies and another one in their mid forties – all of them for the first time on a sailing boat. Storms were coming one after another and as the time passed my customers began to look at me with more respect than earlier. I gained their full respect as soon as new boats started to arrive at the marina. Crews were all wearing storm suits along with life jackets and safety harnesses while their faces were all pale. I didn’t have time to spend with my customers because I was helping all those crews dock because the wind was very strong, making maneuvers more difficult than usually. At the end of the day, my customers told me how happy they were having me at the helm and thanking me for not leaving that day. It turned out that this cyclone caused numerous problems in the continental part of the country as well as on the coast and islands. The only wise decision was not to leave the sheltered berth. I will say no more but your comments will be highly appreciated.